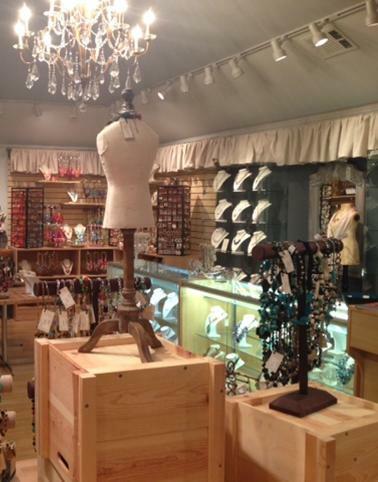 Visit us in downtown Houston to see our collection of gourmet baked goods, gifts and jewelry! Our specialties include assorted pastries and handmade chocolates, a collection of gifts for most occasions and unique jewelry. 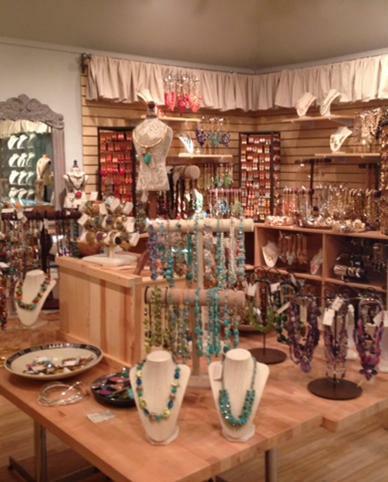 Our jewelry collection includes unique and handmade genuine stone jewelry, bridal and special occasion jewelry, trendy fashion jewelry and our popular 2 for $15 mix and match jewelry. We specialize in genuine pearl and genuine stone jewelry and carry handmade jewelry made of almost every genuine stone! Bridal and Special Occasion Jewelry and Lots of Pearls!